Older, wiser, maybe weirder, the Doug Anthony All Stars are back. We’re a long way away from the beginning; a mythical time shrouded in mystery known only as ‘the Eighties’ – and the future is an unknown animal. So here and now, the band of buddies that busked on the streets of Canberra and shocked timid souls on television are back – in a slightly different configuration. They were politically incorrect before people were bothered by it and have been happily confounding the masses in their own mischievous manner ever since. 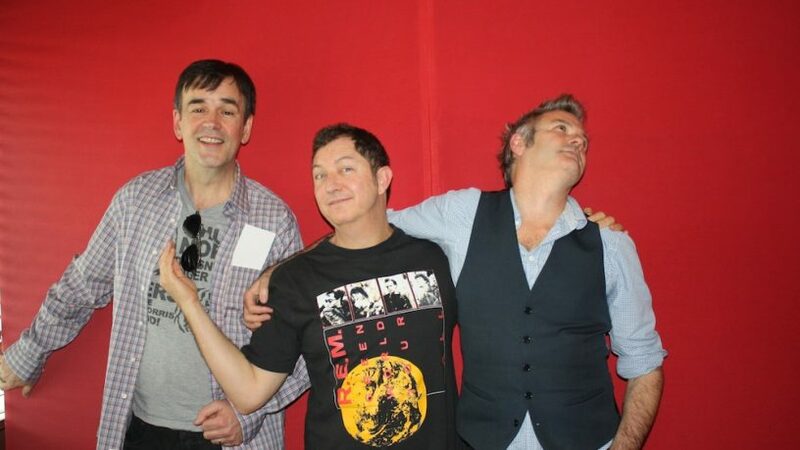 Fidler’s out, Flacco’s in, and Paul McDermott and Tim Ferguson were with Peter.